Harry's Night Club & Beach Bar: The NHL Stanley Cup Playoffs and the NBA Finals are ON at Harry's Night Club & Beach Bar! 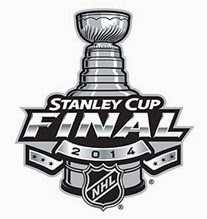 The NHL Stanley Cup Playoffs and the NBA Finals are ON at Harry's Night Club & Beach Bar! The NHL Stanley Cup Playoffs and the NBA Finals are coming up! You can catch all the games here and won't miss a second of the action on our big screen HD TVs! Here's the schedule in Pacific Time for your convenience. 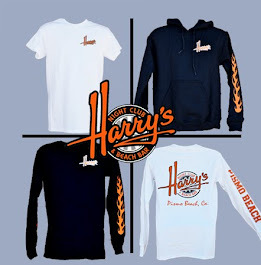 See you down at Harry's!